As our club approaches its centennial next year we took a moment to look back at the members who truly made a difference in the history of our club and for our community. 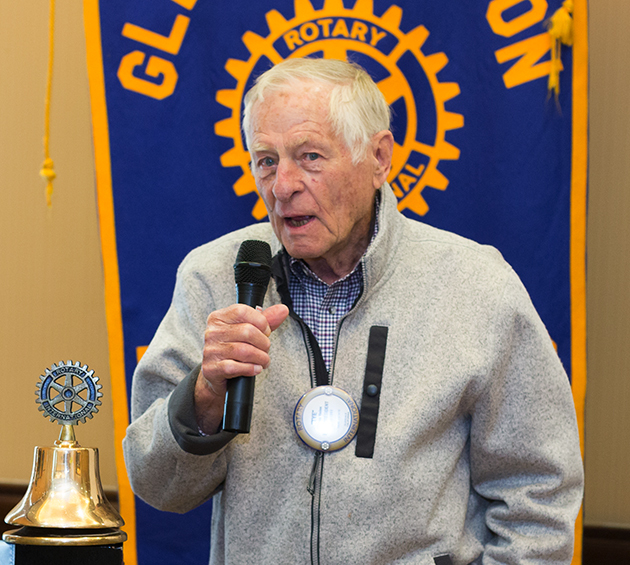 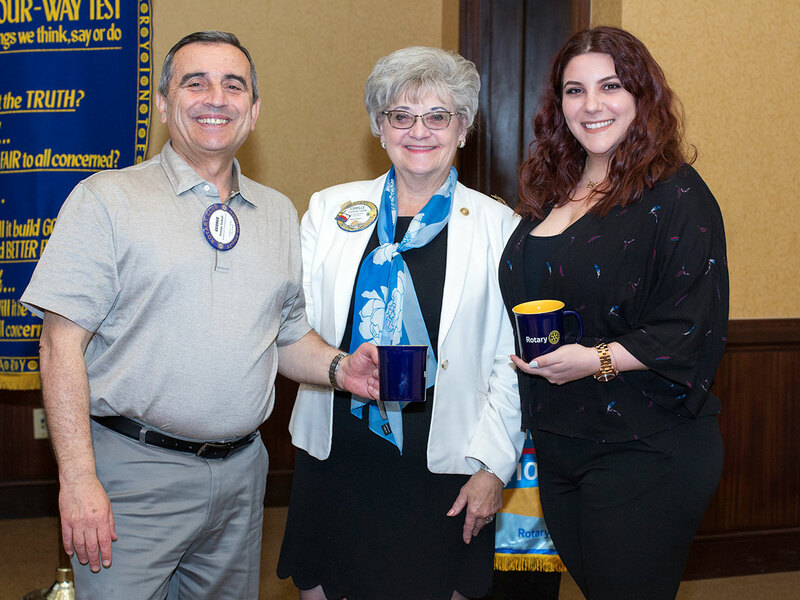 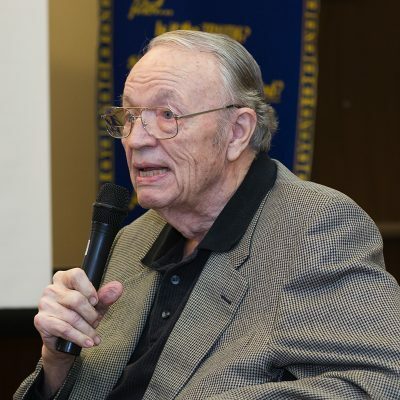 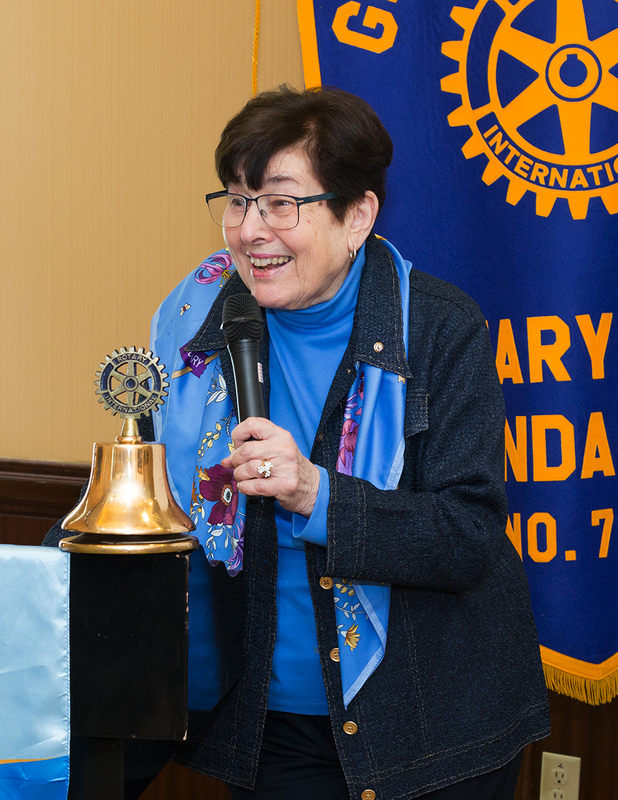 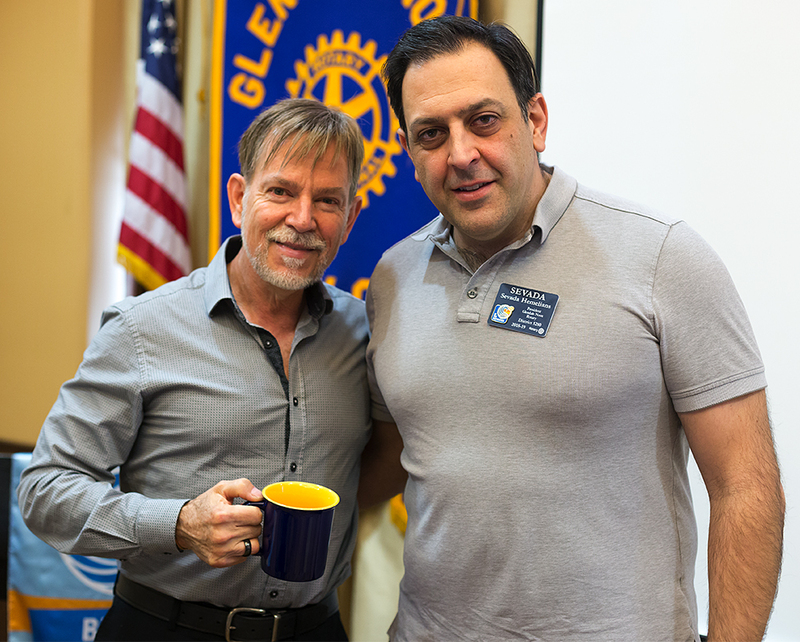 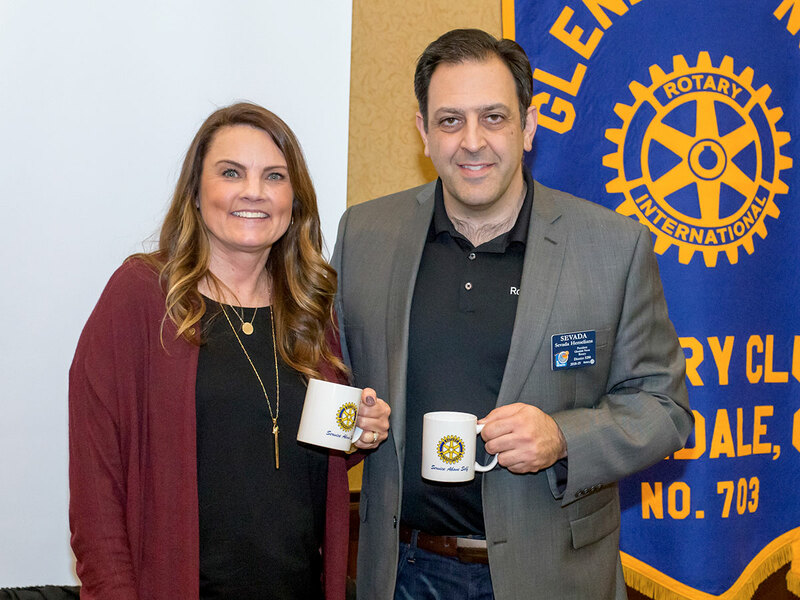 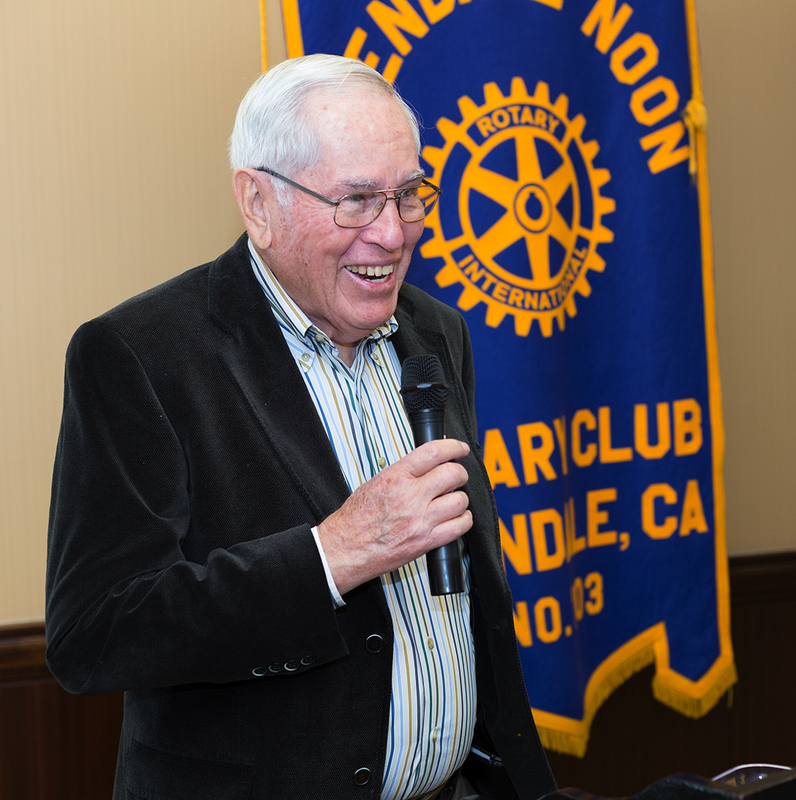 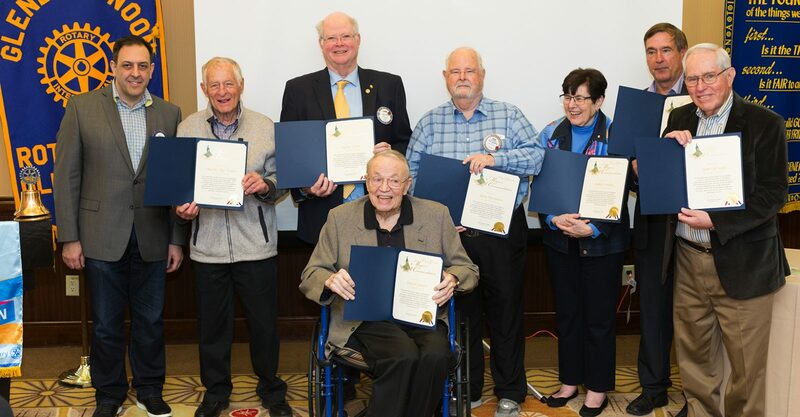 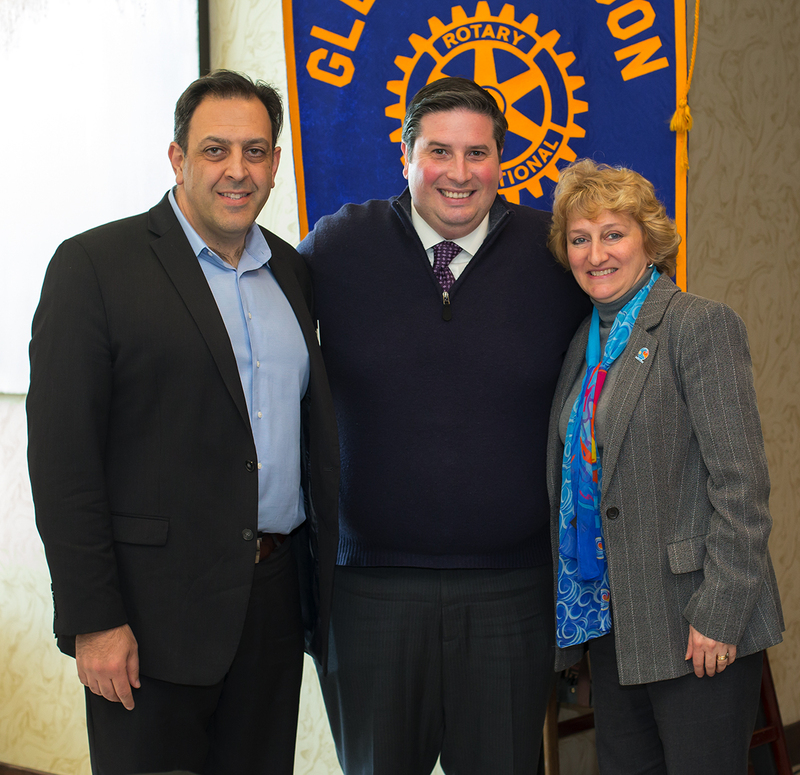 Ms Rahla Frohlich, Gerry Tomsic, Larry Tison, Glen Passmore, David Schultz, Tye Veden, Sam Carvajal were selected for their dedication to the club and to the rotary motto of “Service Above Self”. 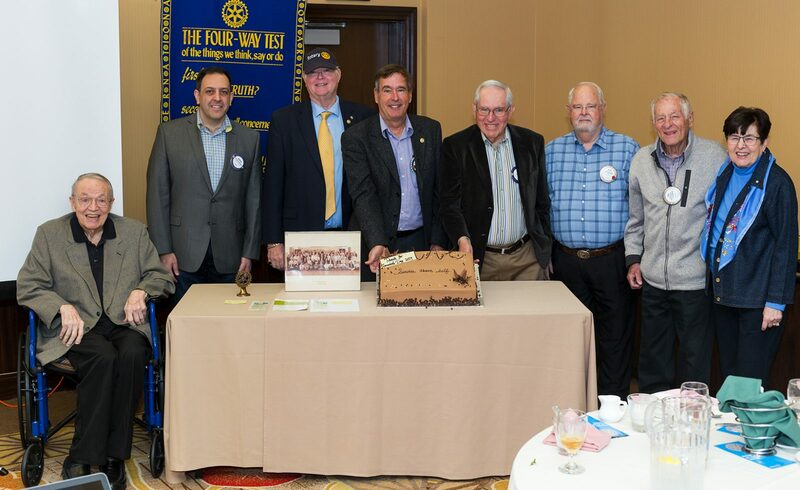 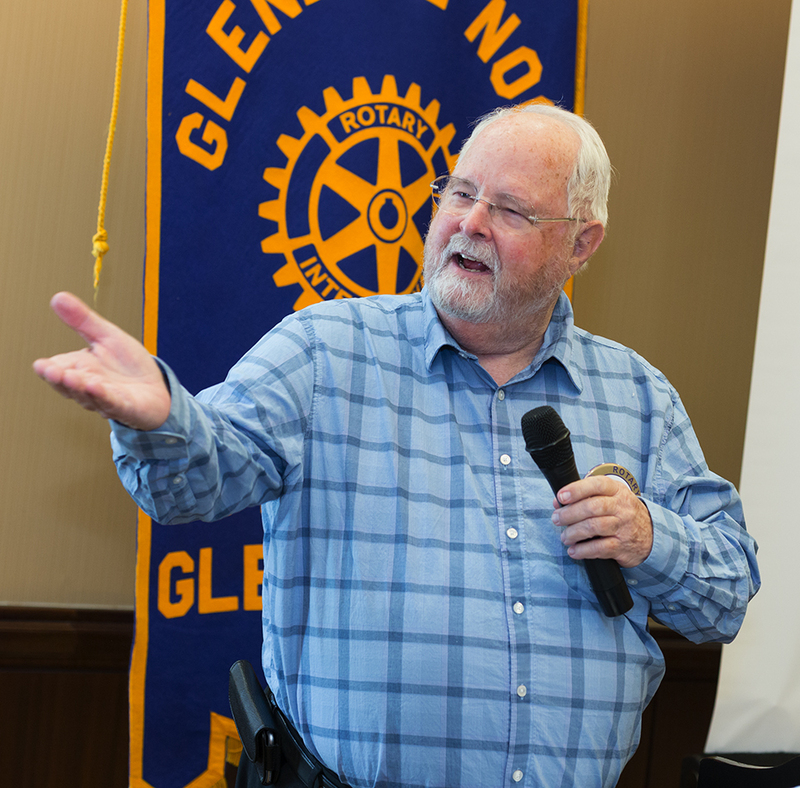 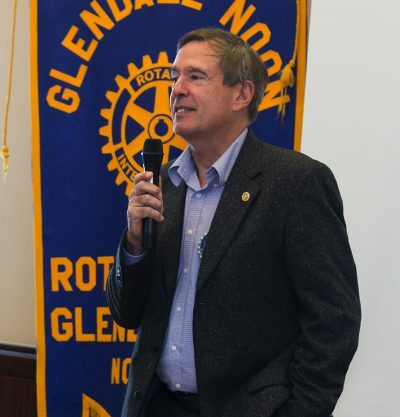 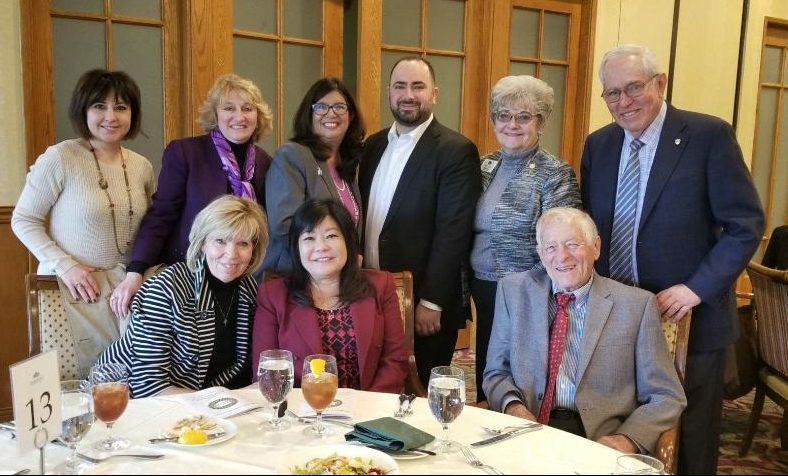 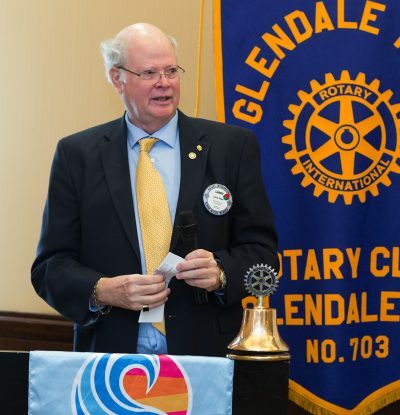 The Glendale City Council honored each rotarian with a certificate of acknowledgement and gratitude and a celebratory cake was shared among all.